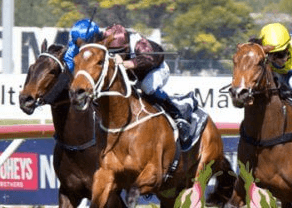 Join us for Australia’s biggest charity horse racing day at Rosehill Gardens Grand Pavilion. 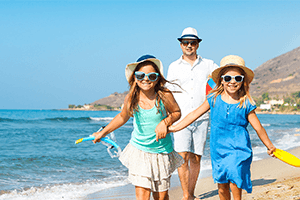 Win a family holiday! Look out for the envelopes arriving at your school now. Every year 1,700 public school children attend our safe haven next to Curl Curl beach at no cost to their parents or carers. During a 12 day stay they are provided with dental, optical, hearing and medical screening and treatment. Children participate in educational programs and excursions designed to develop their social and emotional skills, build self-esteem and improve their overall well-being. This experience provides children with a much needed break from their current circumstance. Our children are inspired to see beyond the present and to have real hope and positive aspirations for their future. Children in the care of Stewart House attend a specific purpose school onsite for 8 days of their 12-day stay. The NSW Department of Education provides infrastructure and staffing support for this school. All others costs associated with the childrens’ stay are met from charitable donations. Principals are essential to ensuring that public school children are appropriately placed into the Stewart House Program. During the children’s twelve-day stay at Stewart House, children are provided with medical, dental and optometric assessment and treatment. 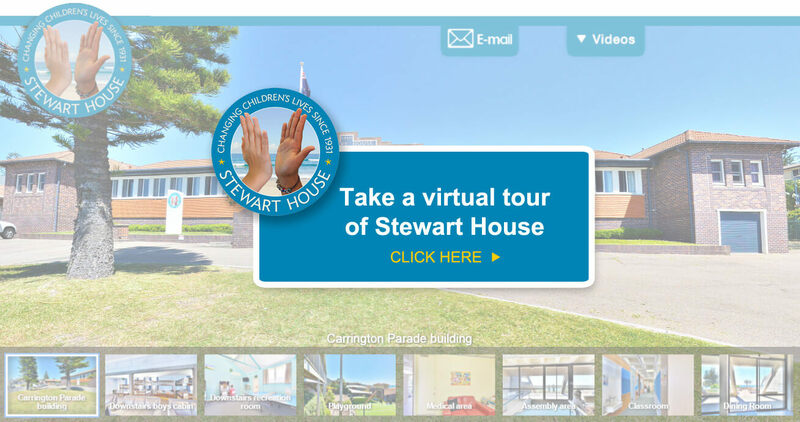 How are students enrolled at Stewart House? When my child is at Stewart House, how do I communicate with them?